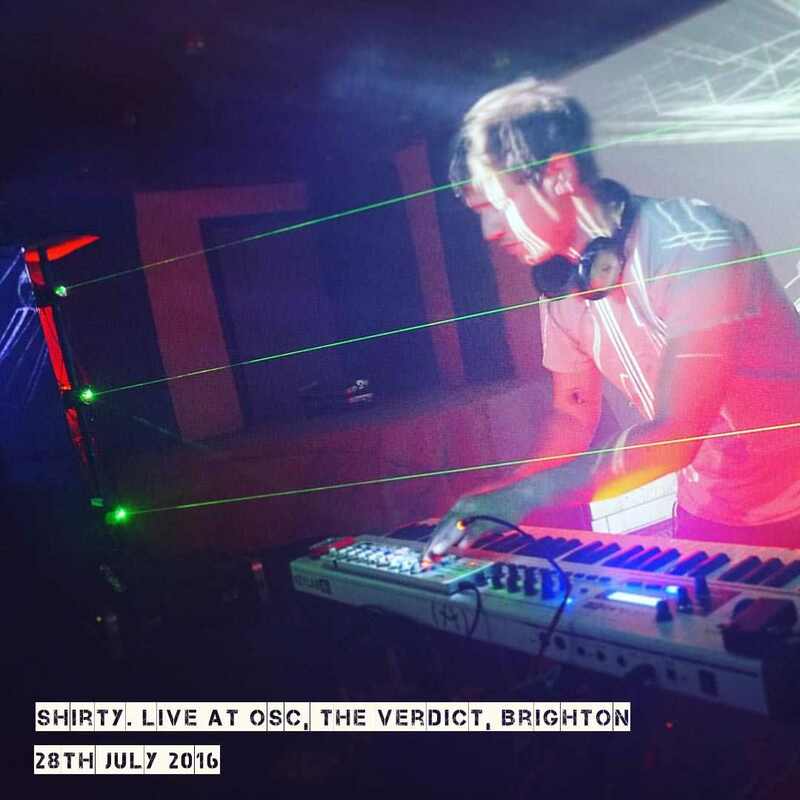 Colorado based producer Shirty makes progressive electronic music using guitar and synthesizers. 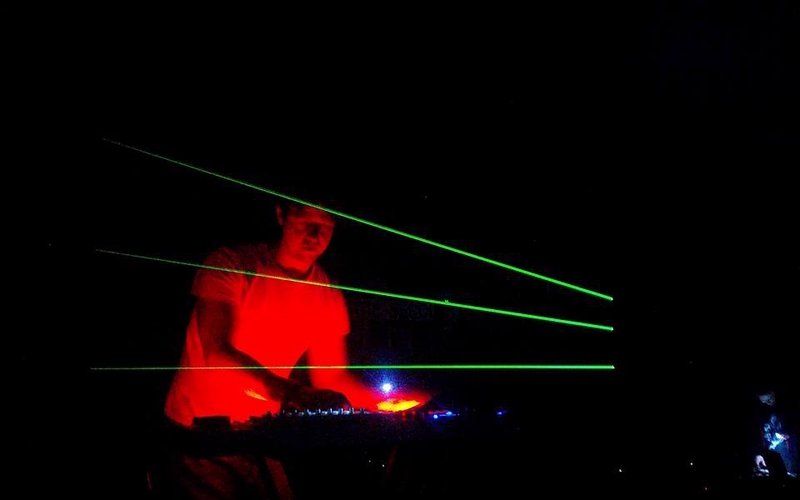 He is exploring new ways of performing with a homemade laser drum kit. 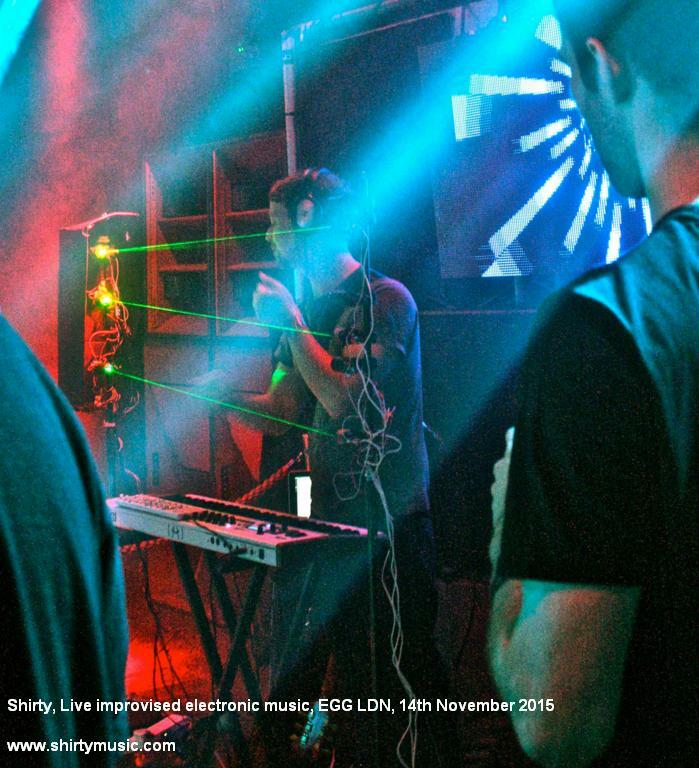 His live shows are often interactive and audience members are invited to play. 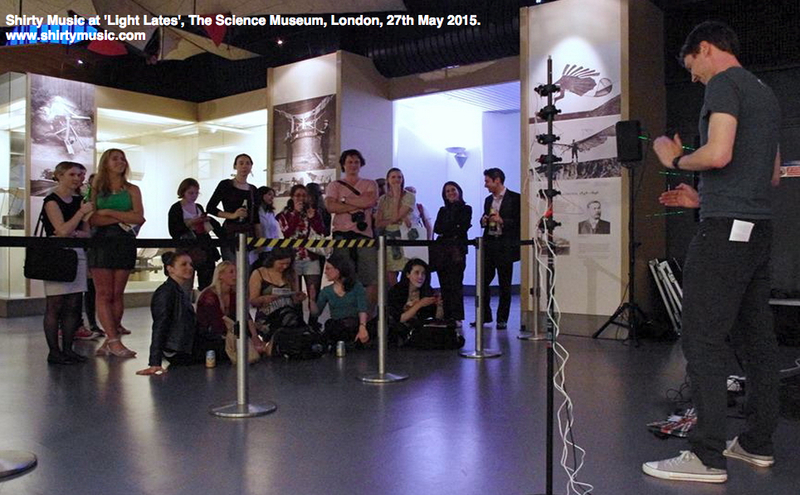 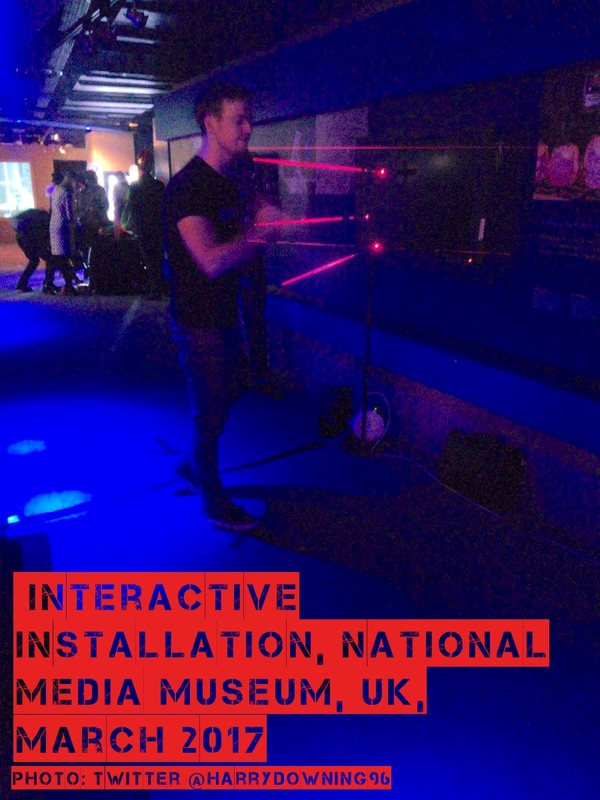 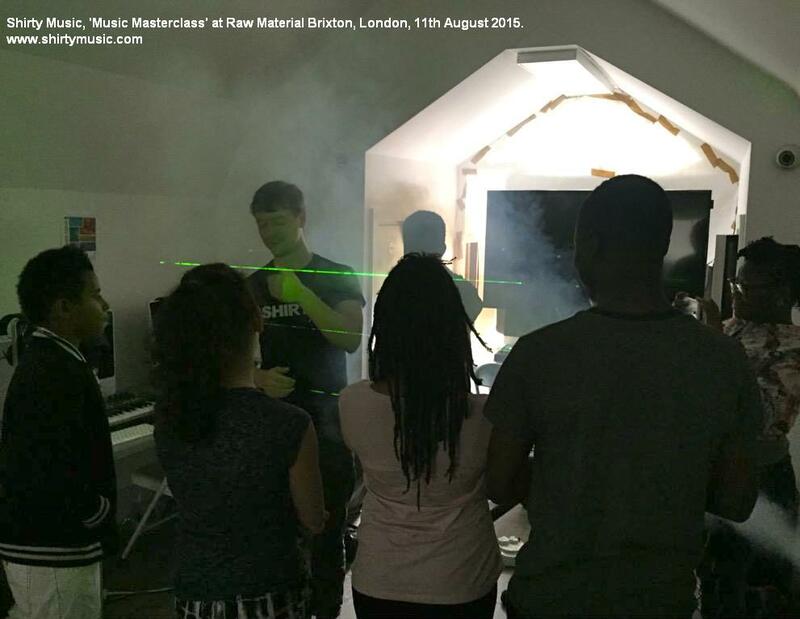 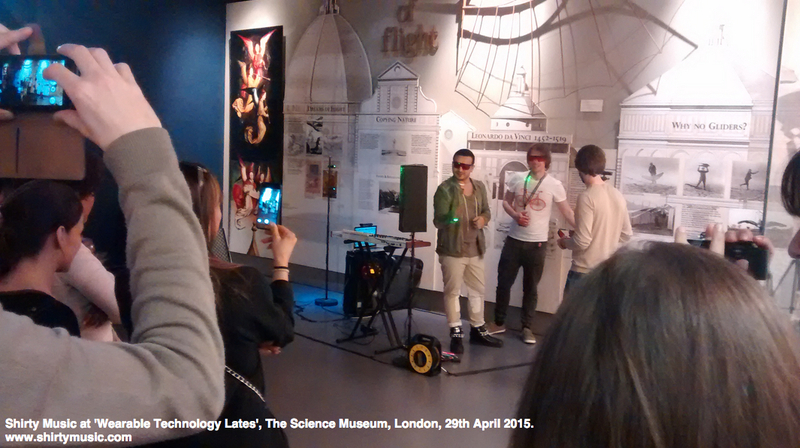 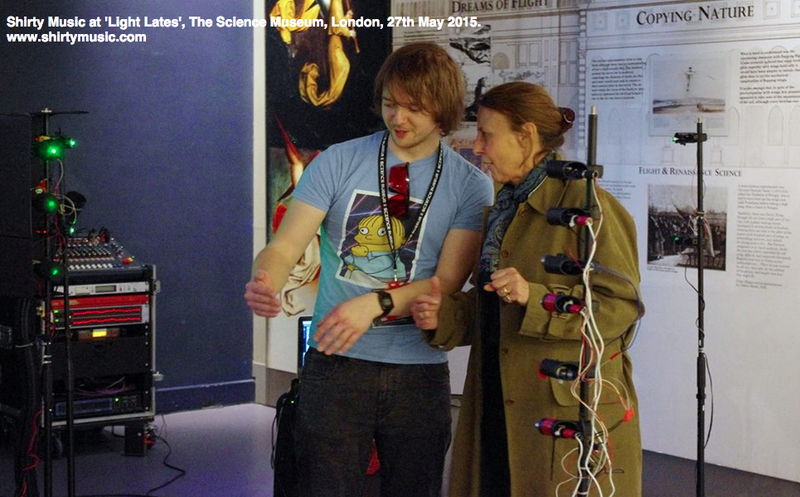 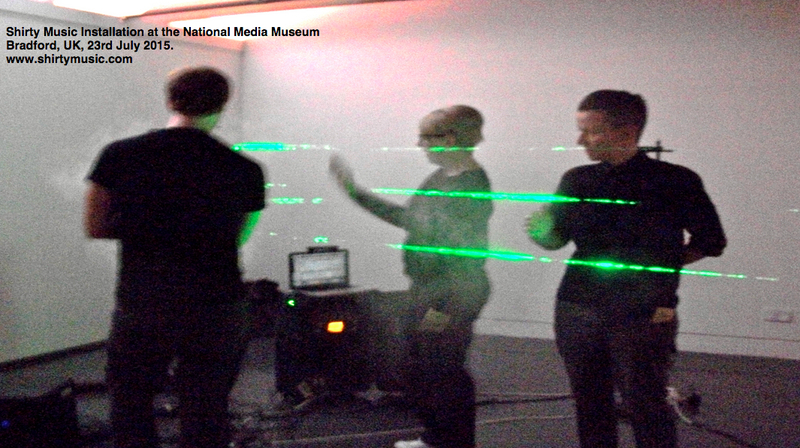 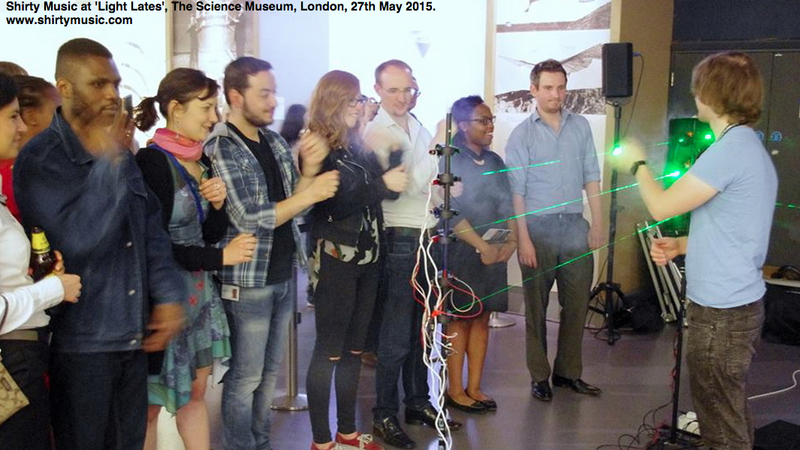 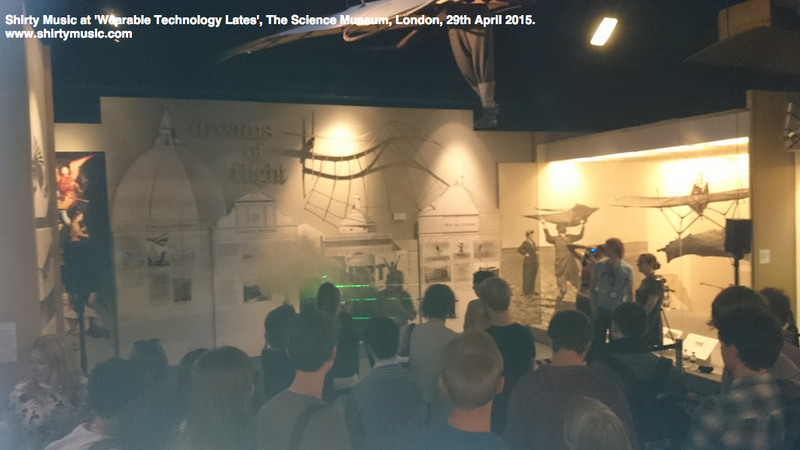 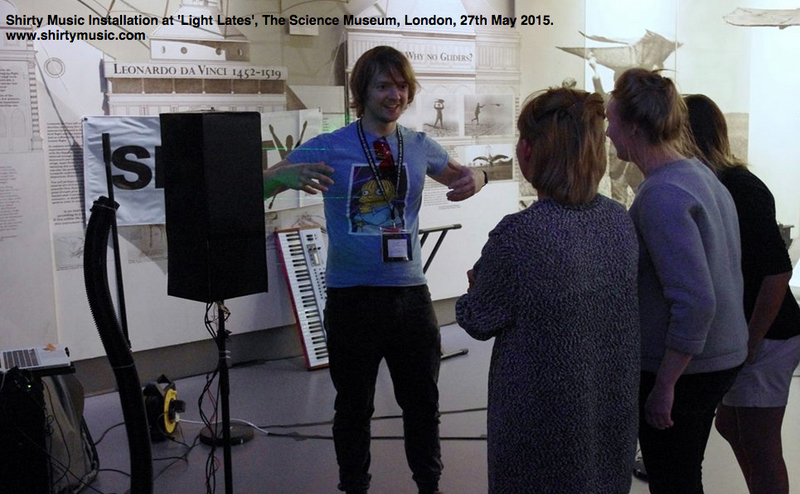 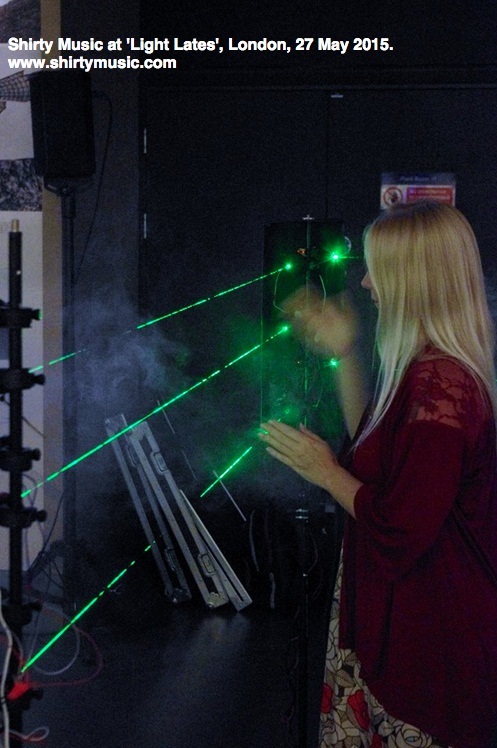 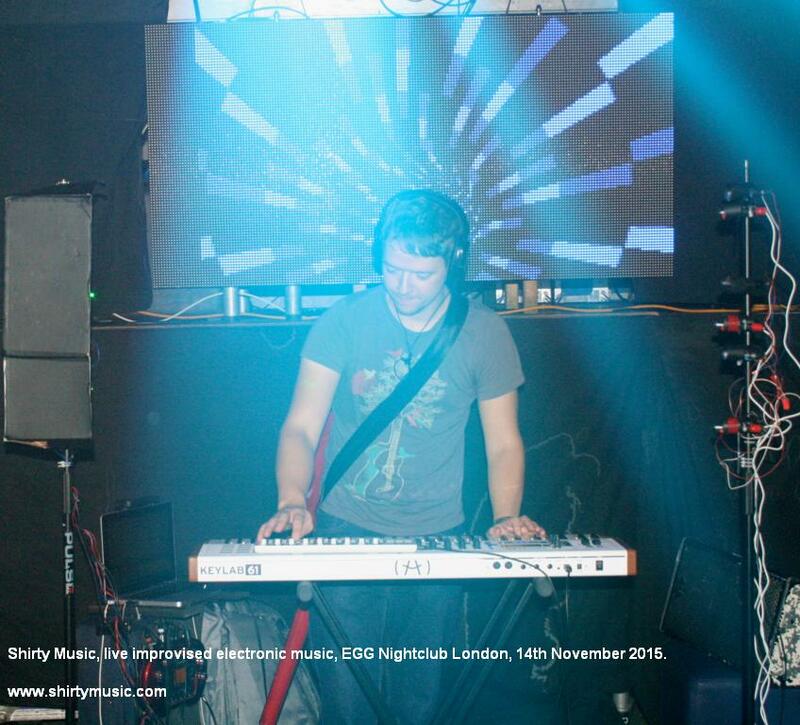 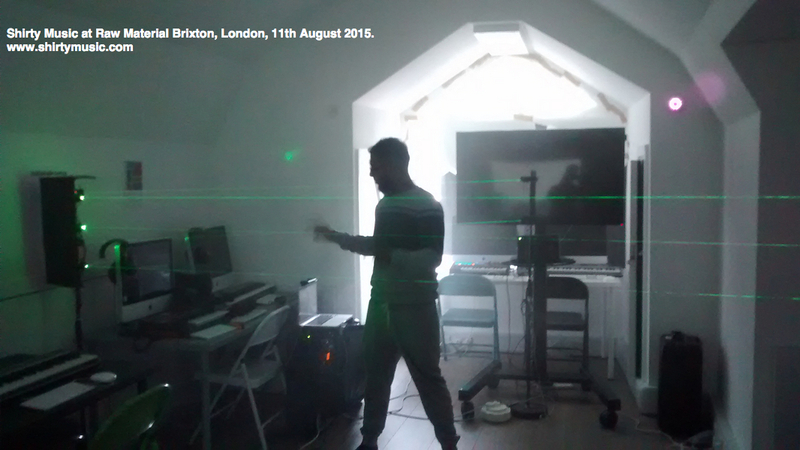 In recent years he has installed his laser drum kit for The London Science Museum, The BBC and The Franklin Institute (Philadelphia, USA, June 2018).